Introduction: Our introduction to Fenwick's World Class series of rods was met with mixed emotions as expressed in our review of the WC610ML-XFS. Today, we take a look at the casting rod from this same series to see if those mixed feelings can be resolved. 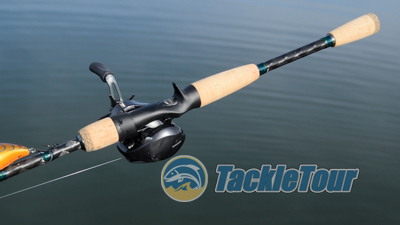 Here's our take on Fenwick's 7'2" medium powered World Class fishing rod the WC72M-FC. 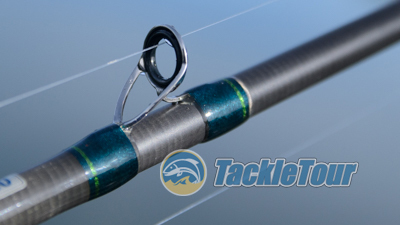 Impressions: Fenwick's World Class WC72M-FC is a seven foot, two inch (7'-2") casting rod built on a blank rolled with high modulus graphite and 3M's Powerlux 500 Resin. 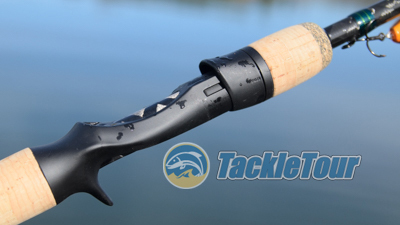 It features a split rear grip made of cork and a cork foregrip that doubles as the reel seat's locking mechanism. The sanded blank is super clean and the rod is adorned with Fuji stainless steel framed guides with Alconite inserts. These are K-Series "tangle free" guides and are on the smallish side just hair above micro in size. Our test sample was a super clean build. Introducing Fenwick's World Class WC72M-FC. Real World Tests: For the WC72M-FC's real world tests, I paired it with a Shimano Japan Scorpion 71HG spooled with seven pound (7lb) Sunline Sniper fluorocarbon and had at it with a variety of baits. 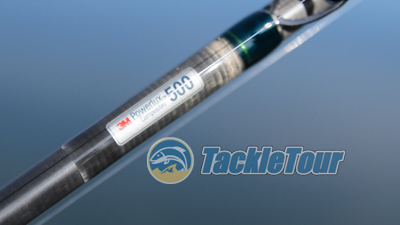 This stick is made with 3M's wonder resin, Powerlux 500. Casting: The WC72M-FC comes with a lure rating of one quarter to five eighths of an ounce (1/4-5/8oz) and performs well with baits roughly within this range. I tied everything from a drop shot rig on up to crankbaits and jerkbaits with this rod fishing it like a general purpose rod and it handled all of what I tied onto the end of the line perfectly fine. 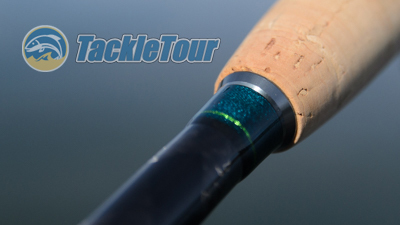 Fenwick uses Fuji, stainless steel framed guides with Alconite inserts on this rod. I did prefer casting with this stick as opposed to pitching for some reason. It could be because the tip is just a tad soft for the way I like to pitch but also because it loads a really well with cranks and jerkbaits with sidearm and overhand casts. A look at the refined detailing at the rod's rear grip. Sensitivity: The issue we had with the WC610ML-XFS was its lack of sensitivity. The WC72M-FC is made from the same material, so I didn't have very high hopes for this rod's performance in this area, but the use of fluorocarbon made a difference when I fished drop shot applications with this stick. Then, with moving baits, this rod actually felt very good. Checking out that light tip. I was playing around with some shallow running cranks (Storm's Arashi squarebill, and Spro's Baby Fat John 50) and liked how I could feel the baits vibrating at the end of the line with the occasional bump off a rock or other submerged piece of structure. I also tied on a Molix Mike Iaconelli Lover Spinnerbait and could feel the three willow leaf blades spinning in the water too. 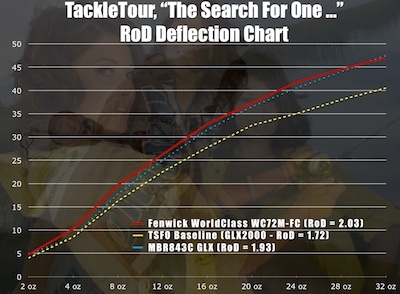 Fig 1 : The chart above illustrates the deflection characteristics of our Fenwick WC72M-FC against 2010 Search for One baseline sticks. Power: This is where things get a little fuzzy with the WC72M-FC. 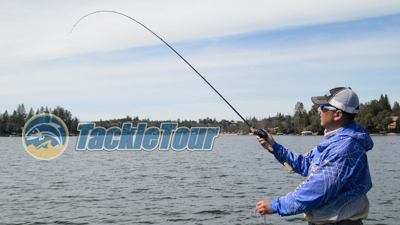 It's rated as a medium power rod and looking at its deflection chart above, it wracks out very similar to our legacy MBR843C GLX (one of our baseline "medium-heavy" powered rods) - it's just a hair lighter. Out on the water, the WC72M-FC really does behave like a medium powered rod under load, but it gives an impression of being medium-heavy powered rod while casting and working baits. It's right on the borderline, I feel, between a traditional medium-heavy and medium powered rod. Another Fuji component - the reel seat. Next Section: World Class Design and Ergonomics?